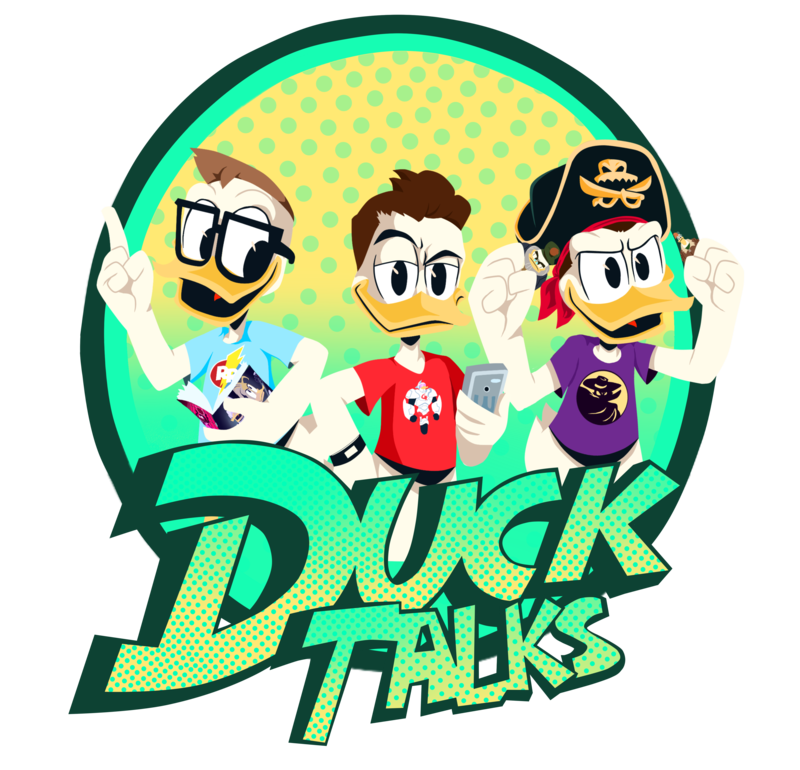 This week we get an all-new episode of DuckTales featuring Webby! If you missed the first airing (7AM EST) you can catch it at 5PM EST and 7:30PM EST on Disney XD. However, it appears Disney XD is continuing to push the new show by making sure it is widely available. I watch on SlingTV and the episode is already available for on demand viewing (If it wasn’t for Boy Meets World I wouldn’t even pay for the cloud DVR). Hope you enjoy the episode… and a surprise twist. Previous How About a Podcast!? Next Time for a fan site, Woo-oo!